A Veteran Owned Small Business. 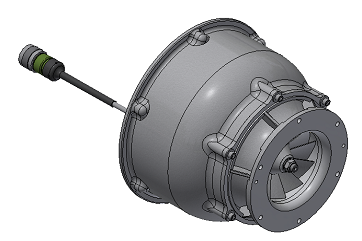 Our axial fans are designed to deliver high air volumes at relative low pressures making them suitable for applications requiring quiet operation. 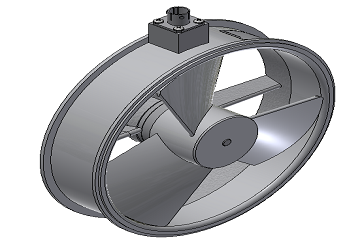 These fans are dynamically balanced and incorporate ball bearings to assure a long service life. Typical applications include electronics cooling and air movement across low density heat exchangers. 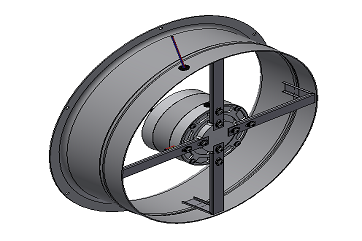 Our tubeaxial fans are designed to deliver higher air volumes at pressures typically under 1” static pressure making them attractive for installation in enclosures requiring a small footprint. These fans are dynamically balanced and incorporate ball bearings to assure a long service life. 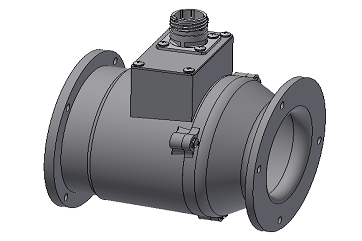 Typical applications include electronics cooling and air movement for heat exchangers. 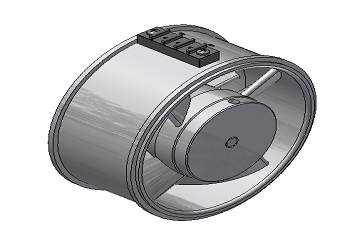 Our vaneaxial fans provide high volumes of air at very high static pressures. Their aerodynamically shaped impeller blades and straightening vanes reduce air disturbances which results in higher pressures, increased efficiency and lower noise levels. Typical applications include electronics cooling with high air resistance or static pressure requirements involving high heat load dissipation, environmental cooling and air circulation. Vaneaxial fans are also used extensively as condenser and evaporator fans for cabin environment heating and cooling systems. 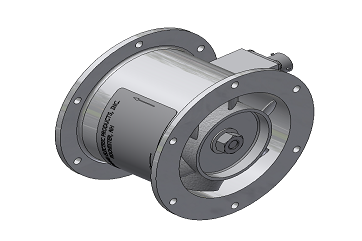 Our mixed flow fans produce high pressures and flow rates at reduced noise levels. 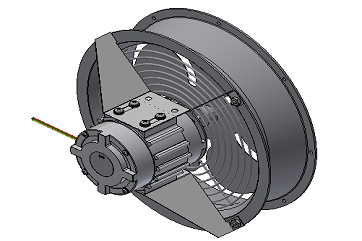 These fans combine the desirable attributes of vaneaxial fans and centrifugal blowers in a straight-through airflow design. 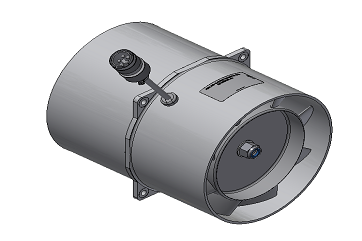 They are typically used in heat exchanger applications for the cooling or heating of personnel enclosures and spaces that house electronics as well as NBC applications.